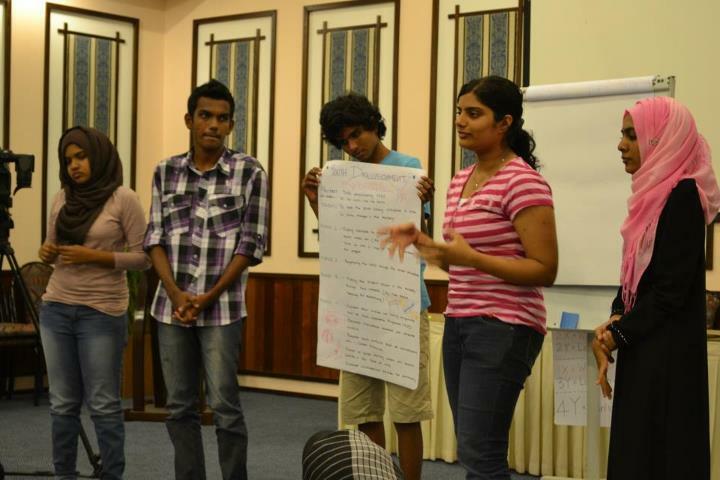 The South Asian Secretariat of the Global Network of Religions for Children (GNRC) based at Sarvodaya in partnership with the Democracy House and the Institute of Governance and Development (IGD) from the Maldives organized an Ethics Education workshop for a group of 20 Maldivian school students of ages 15-18 years. 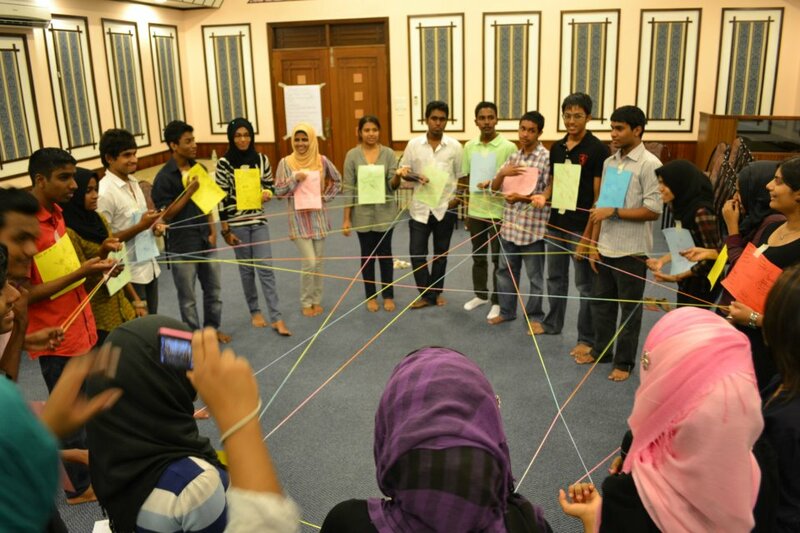 The workshop held at the Bandos Island Resort, Maldives from 03rd May to 05th May, 2012 engaged the participating students in a participatory learning process based on the pedagogical approach of the Learning To Live Together – interfaith and intercultural program. 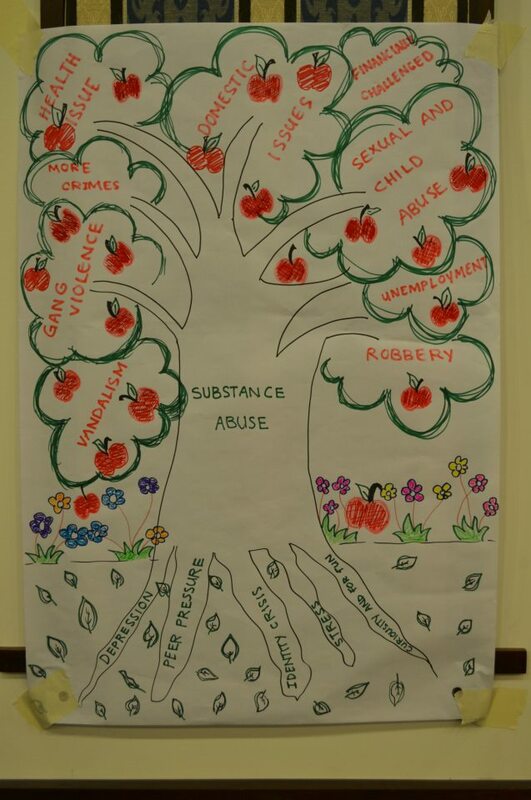 Topics covered included ‘understanding self and others’, ‘appreciating diversity’, ‘a common humanity’, ‘putting yourself in another’s shoes – empathy’, ‘violence, injustices and conflicts around us’, ‘non-violent alternatives’ and ‘peace begins with me’. “One thing I learned today is to put myself in someone else’s shoes and understand what they feel and see the world from their point of view and to not judge someone by their appearance or something they do as everyone has a reason behind their actions. I’m learning how to be more tolerant and why I should be so” said another student. 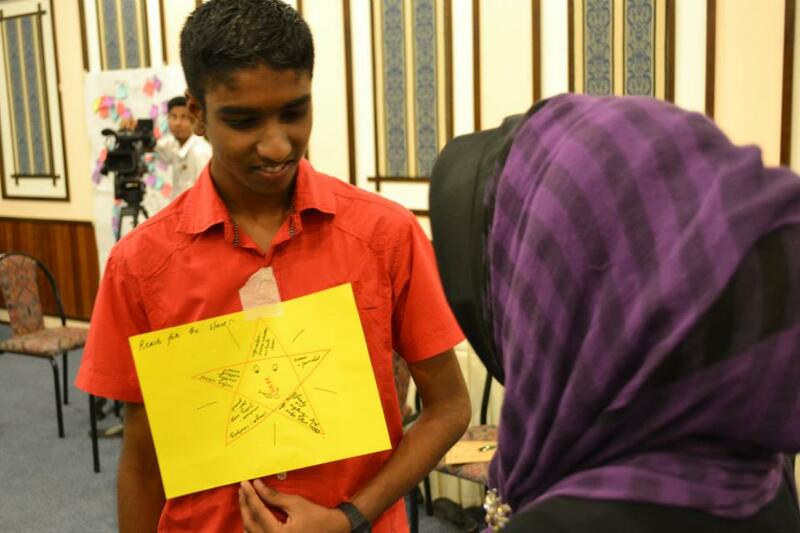 Highlight of the workshop was when the participant spent one hour in a ‘Silent Journey’, rotating among four colour themed reflective spaces that inspired them to look at their own behaviour and connecting with their spirituality. Mr. Mohammed Waheed Deen, the Vice President of the Maldives, who graced the workshop in an unofficial capacity, highlighted the importance of learning to live together in the Maldives as a newly formed democracy and encouraged the participants to think critically and develop their own perspectives on life. Talking about the program Mr. Suchith Abeyewickreme from the GNRC South Asia Secretariat said “I think learning to live together is a process, it start about exploring ourselves, criticizing the discrimination that we hold against other people, looking at relationships that we have and how we can improve them and take an ethical approach to life. 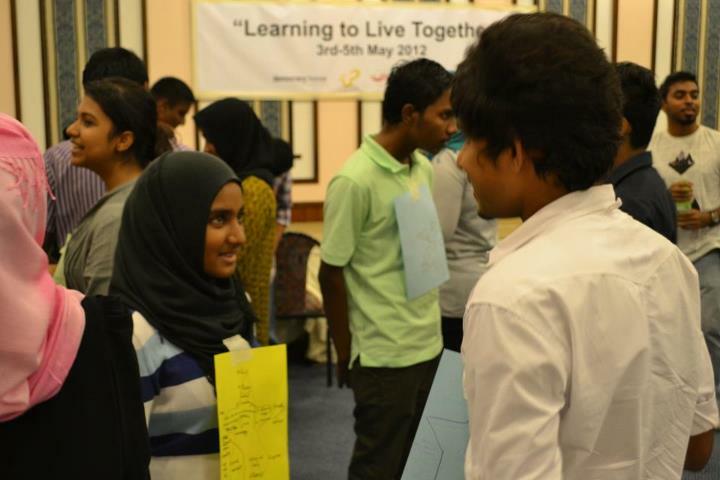 I think we have made a start here and I hope that the Maldivian youth will push this forward further to positively transform their society”. 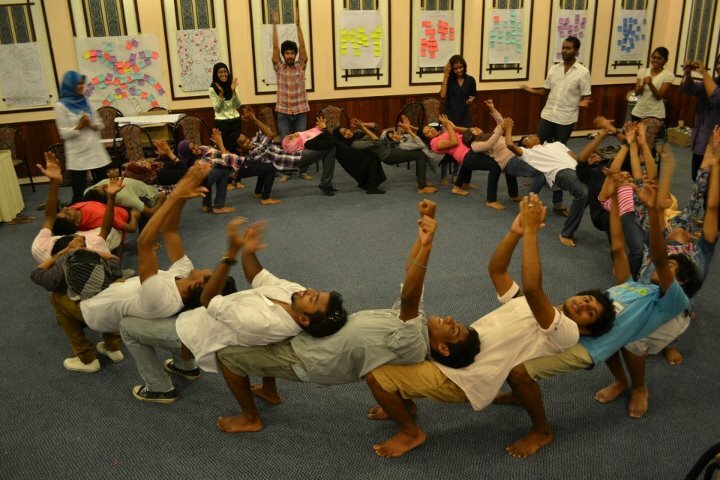 This was the first Learning To Live Together workshop to be conducted in the Maldives and we look forward to more programs in future with our new partner the Democracy House. 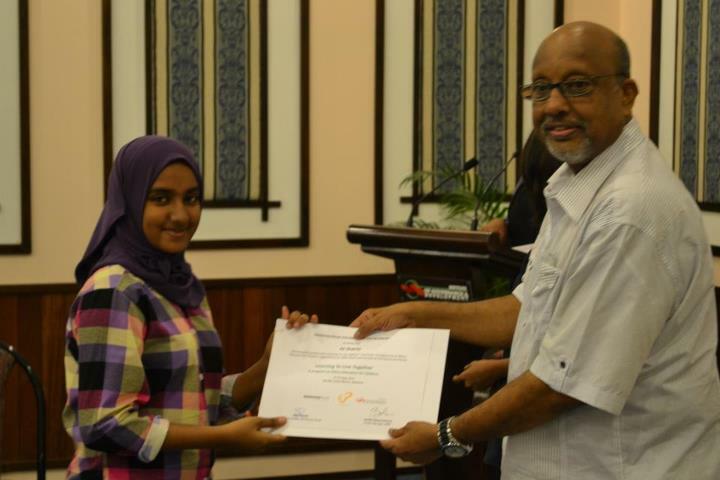 Receiving the certification of participation from the Vice President of the Maldives. 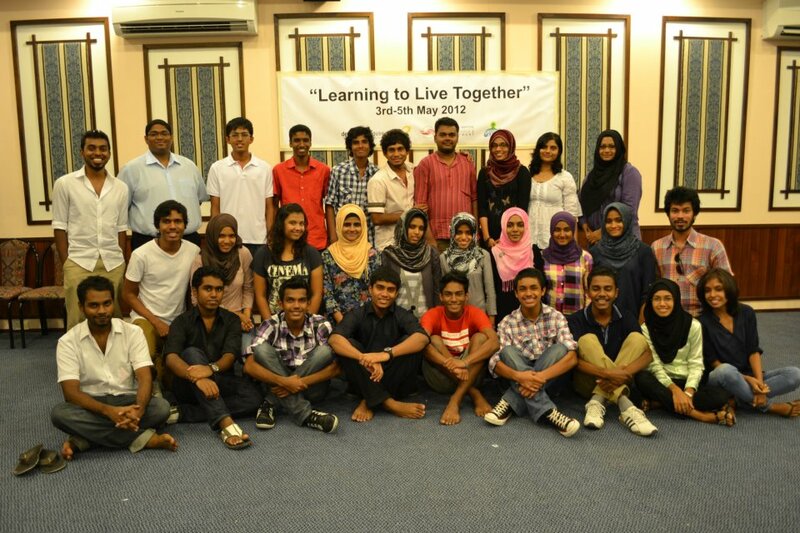 Participants and facilitators group picture.